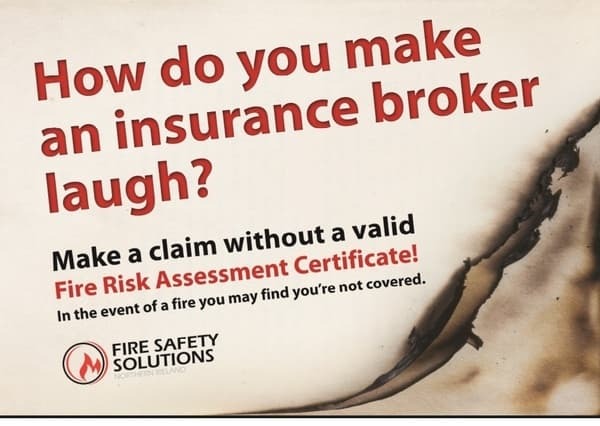 Over the last 7 years Fire Safety Solutions NI have been providing businesses with a service that keeps them legally compliant, fully insured and most importantly safe from fire. We use our experience to find the most cost effective solution to ensure legal compliance with the fire safety legislation in place. All our fire risk assessors have passed IFE (institute of fire engineers) approved course and have completed FIA (Fire Industry Association) modules in various areas of fire safety. We have a team of highly experienced engineers, who are experts in fire safety, which means we can recommend the best solutions for your business. Fire Safety Solutions Northern Ireland Ltd offer bespoke fire safety solutions for businesses covering all services where required. We can tailor make our packages and services to meet the needs of your business. We provide services to reduce the risk of fire for any building in Northern Ireland, and have many satisfied clients in a range of industries, including schools, hotels, nursing homes, children's nurseries, pubs & clubs, restaurants, social clubs, medical centres, churches, dentists, filling stations, industrial units and offices. We also work with facility management companies, commercial and residential property managers and commercial conveyancing solicitors. Fire Safety Solutions NI are based in Belfast and we offer all businesses throughout Northern Ireland a free site visit. At this visit a fire safety professional will visit your premises and review your current fire safety situation. They will update you on the legislation applicable to your business and supply a no obligation quote for any fire safety products or services you may require or wish to save money on. If you would like to take advantage of this Free Service please call our Head Office on 028 9045 2297 or complete the on-line enquiry form and we will arrange for your local fire safety advisor to visit your premises.